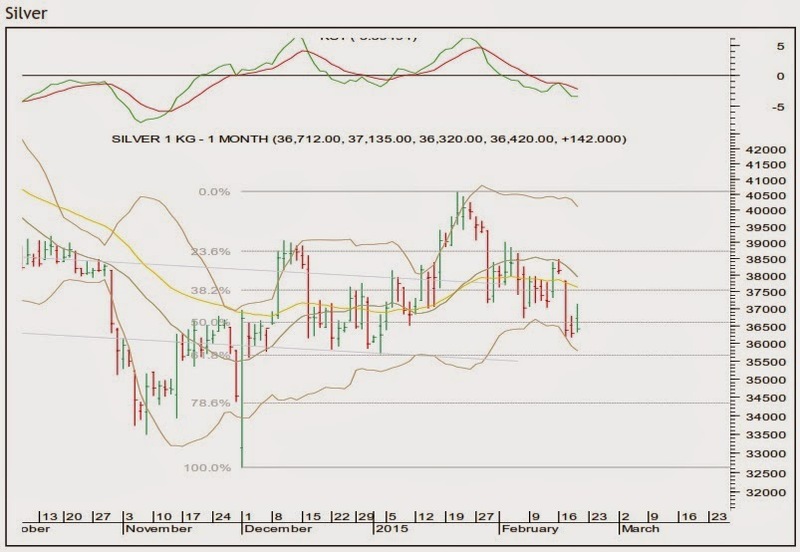 MCX silver has fallen from the daily upper Bollinger band towards the lower band, which is expanding thus making room for the price to tumble further. Recently, silver made an attempt for a bounce however it faced resistance near the key daily moving averages (DMAs). The key DMAs, which are near Rs37,650–37,960 will act as a key resistance zone. The daily momentum indicator is in line with the fall. 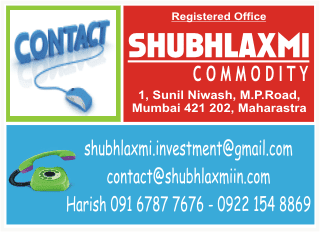 The key levels on the downside are Rs.35,660–34,330.